Women who join WISH make an annual charitable contribution of $500. All gifts received during the calendar year are placed into a grant fund, which is then divided into two equal pools. One pool will provide an award for Shepherd University campus-centered academic, athletic, cultural or community service learning programs. The other pool will provide an award in support of programs in the areas of education, arts and culture, community and family, health and wellness, and environment for nonprofits in the greater regional community. 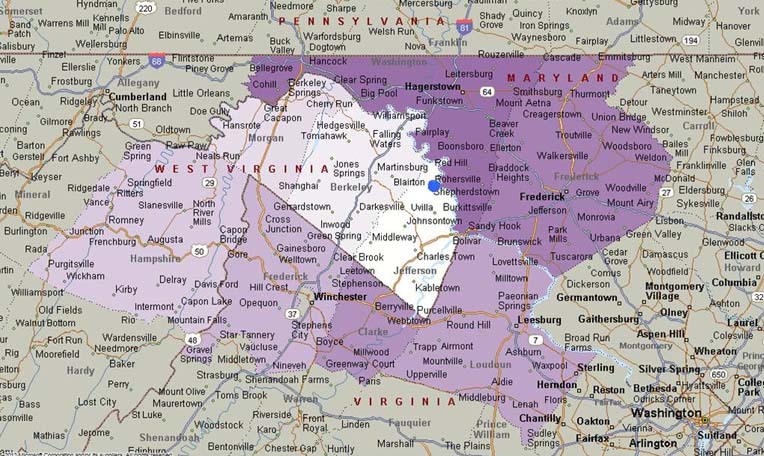 The greater regional community consists of the following counties: Jefferson, Berkeley, Morgan, and Hampshire counties in West Virginia, Loudoun, Frederick, and Clarke counties in Virginia, and Washington and Frederick counties in Maryland. A women’s philanthropic society is special because women can participate in something bigger than they could ever do themselves. All WISH membership gifts received are tax deductible. Donations are managed by the Shepherd University Foundation with no administrative fees applied. The full amount of each donation directly funds the grant awards. Each year, a one woman, one vote process will determine who will receive the grant awards. The selection process is managed by the grants committee, which is comprised of active members who volunteer to serve. An active member is defined as one who has made her membership contribution by December 31st of the previous calendar year.